These pages provide context and information to support observers to propose, plan, conduct, and analyze their Palomar observations. Observing at Palomar begins with the semi-annual calls for telescope time proposals issued by the various Palomar constituencies: Caltech/Caltech Optical Observatories (COO), Jet Propulsion Laboratory (JPL)/JPL Palomar Advisory Committee (JPAC), Yale Astronomy, and National Astronomical Observatories of China (NAOC). P200 supports limited remote observing capabilities for DBSP, TSpec, LFC, and WIRC. Interested/eligible parties can find more information on Palomar Remote Observing at our COO Remote Observing page. The Lead Observer (LO) identified for each P200 night is the single contact point for all scheduling and logistical matters associated with the observing run. Please see the on-line P200 Observing Schedule if you have questions about the LO-designation for an upcoming run. Please see Palomar Software Resources for information on observation planning, observing, and data reduction software resources. 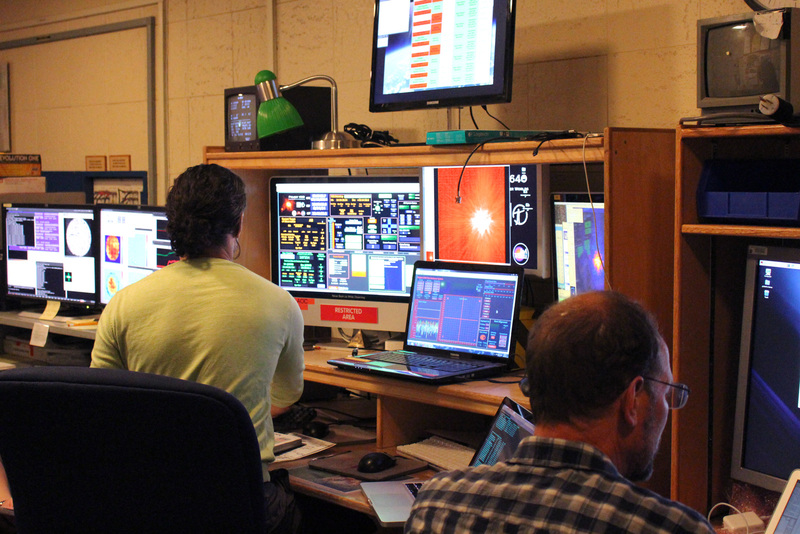 Any other observing/astronomer support questions should be sent to the Palomar support team. For feedback on any Palomar topic, please go to the COO Feedback page.